As members of AIIC, our partners belong to a major international network of more than 2800 interpreters present in 99 countries around the globe. This allows us to set up the best teams and the most appropriate language combinations for your conference, wherever it may be held. Professional interpreters convey your message with the full flavour and nuances of the original version. 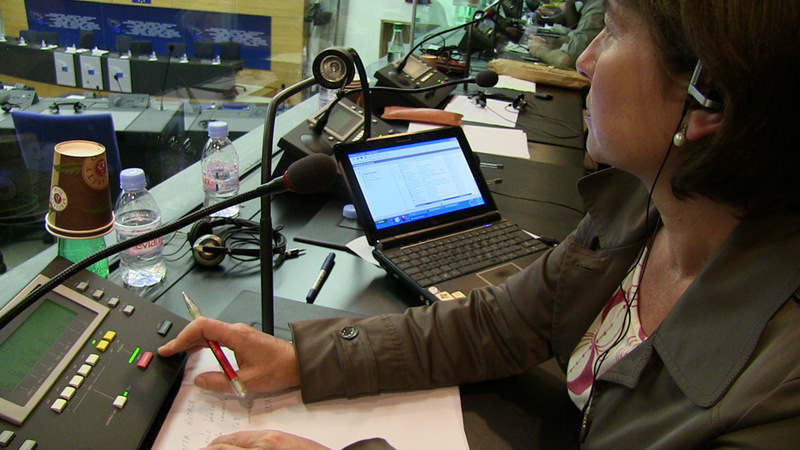 When performing simultaneous interpreting, the interpreter sits in a soundproof booth in front of a microphone, listens to the speakers, and, in real time, translates what they say into a different language for the delegates, who listen through headsets. Because it reaches participants instantly, simultaneous interpretation, popularly known as simultaneous translation, is the best suited for meetings, conferences or seminars with several languages where immediate, fluid communication is required. Simultaneous interpretation is always about teamwork. Two interpreters work together in the booth, taking turns roughly every half hour to remain sharp and clear-headed and not compromise their performance. While one of the interpreters translates, the other works as a co-pilot looking up terminology, facilitating documents, liaising with the organizers if necessary, taking care of any issues or sound problems that might arise, and so forth. This is why the interpreter should never work alone except under extraordinary conditions. In a multi-language conference, misunderstandings should be prevented by mitigating risks, which is why it is advisable to hire interpreters who understand the speakers directly, without having to work through the translation of another interpreter. For instance, an interpreter will always work better directly from German into English than when relying on a colleague's rendering of the German into Spanish in order to interpret it into English. This is why interpreting through an intermediate language, known as relais, should be avoided whenever possible. 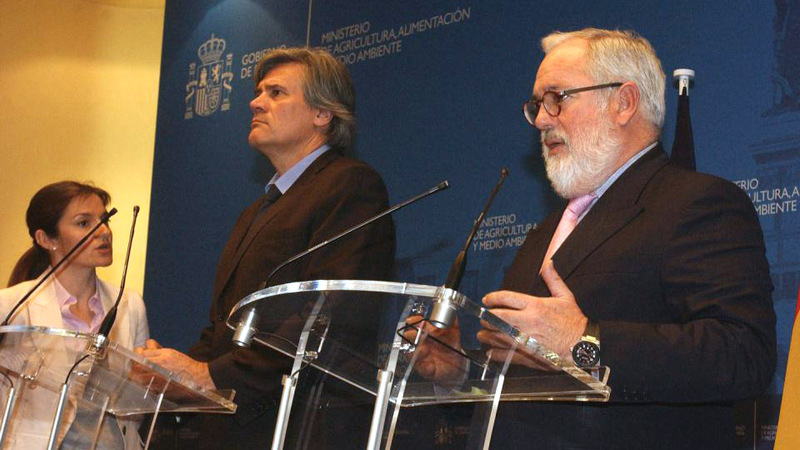 In consecutive interpretation, also known as consecutive translation, the interpreter sits near the speakers and takes notes on the content of their presentation, which may range up to several minutes, and, based on these notes, repeats the speech faithfully and fully in another language immediately afterwards. This mode of interpreting is very well suited to meetings with a few participants such as interviews, technical visits, business or diplomatic negotiations, or press conferences. It is often used, for instance, in protocol settings such as welcoming speeches, official dinners, toasts, and so forth. Conference interpreters are professionals in multi-language communication who assure that various participants speaking different languages can understand each other fully and accurately. Just as anyone would seek a qualified professional attorney, surgeon, or engineer, professional interpreters are a must to ensure the success of a multi-language meeting. This is why our interpreters are all professionals with university studies complemented by a specialization in conference interpreting. We are fully proficient in our working languages and have broad backgrounds and fluency in current events in order to be able to successfully tackle a great variety of subject matter. Before each meeting, we thoroughly prepare for the subject matter and terminology. This makes it crucial for organizers to provide us in advance with documents, reference material and any other texts that may be read or cited. We build a successful meeting for our clients on this groundwork.